The untold story of the essential, genre-defying ‘90's industrial project Circle of Dust. 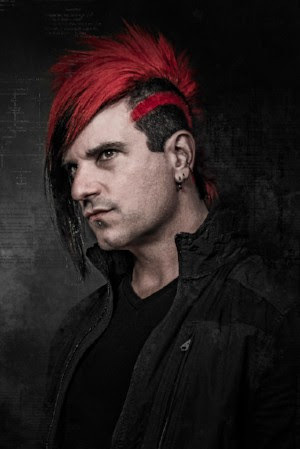 Explore the early career of visionary artist, composer, musician and producer Klayton, who would later gain recognition for his category transcending project Celldweller. Assembled from over 30 interviews and dozens of hours of VHS footage from Klayton’s personal archive, get access to never-before-released videos & stories on the history of Circle of Dust. Journey back to Circle of Dust’s inception, the signing of Klayton’s first record deal, assembly of a live band, subsequent legal battles and eventual dissolution of Circle of Dust in 1998, to the formation and independent success of Celldweller. The story ultimately comes full circle, with the resurrection of Circle of Dust in 2015. 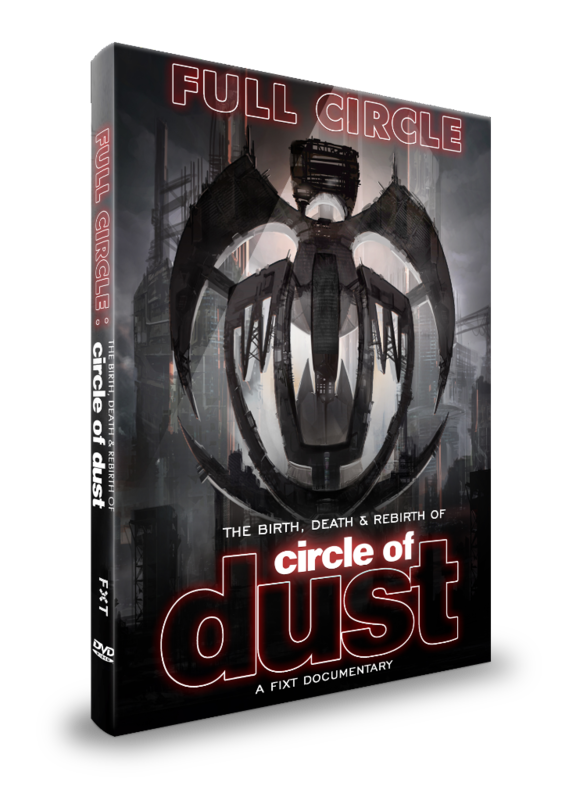 Descend into the history of Circle of Dust, spanning over two decades, for an exclusive behind the scenes look at each album, starting with the debut Self-Titled Circle of Dust album (1992/1995), Brainchild (1992/1994), Metamorphosis remix album (1993) and Disengage (1998), culminating with Machines of Our Disgrace (2016). With over 2.5 hours of bonus footage on the 2-Disc DVD set, including live VHS bootlegs, a mini-documentary featuring Klayton’s collaborative side project Argyle Park, an in-studio expose on the gear and production of Circle of Dust, lyric and music videos, Full Circle is a testament to Klayton’s enduring vision, creativity, and persistence.